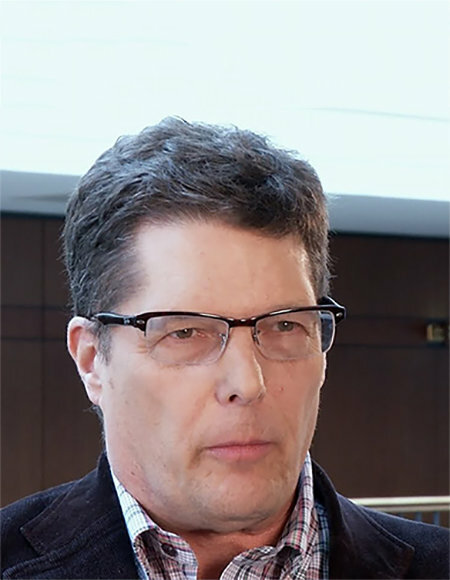 “Bandura was founded in conjunction with the US Army in 2013 to solve a critical problem the Army identified – the firewall was insufficient to handle and block the millions of threats that exist and to also help automate threat intelligence,” said Ian Dix, Chief Revenue Officer at Bandura Cyber in an exclusive interview. Threat intelligence (TI) is a passive activity today and their TI gateway is based on 50 patents and allows TI to be combined with actionability. The company has hundreds of customers and revenue in seven figures Ian told us. The company does not replace the firewall. Because the TIG sits in front, firewall CPU utilization is reduced. Traffic from questionable countries can be blocked for example. This allows an organization to get more out of the firewall. The device looks at the IP address, domain and geographic information. They look at the reputation of IPs in twenty categories and checks blacklists. Ian explained, that the Webroot reputation feed has 4 million IP addresses in it but firewalls like the Palo Alto PA 5,000 and PA 7,000 can have 150,000 maximum IP addresses. Customers can set a tolerance level for the 19 categories they provide and adjust them as desired. They are an exclusive provider to AIG for their CyberEedge (PDF) insurance policies above $5,000. We asked about channel and Ian told us you register deals in a few minutes and receive 5% for referrals and 20% as a reseller. He explained they will have a cloud offering later this year. Typical reseller training is about half a day and they say technical set up is easy - thirty minutes. The Layer 2 solution costs a few hundred dollars to a few thousand dollars per month. 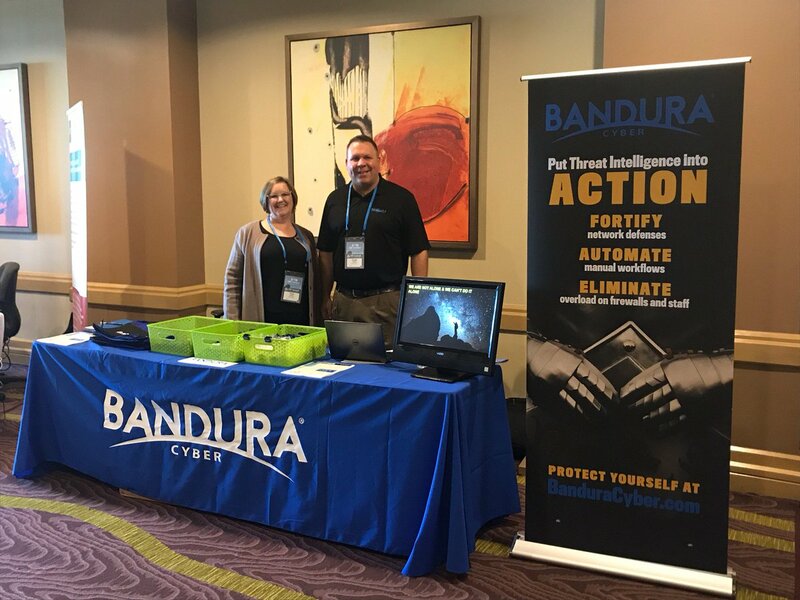 The bottom line is Bandura adds another layer to enterprise cybersecurity and layering is absolutely the best way to ensure an organization can be as secure as possible. Allocate your 2020 budget here! Register now. 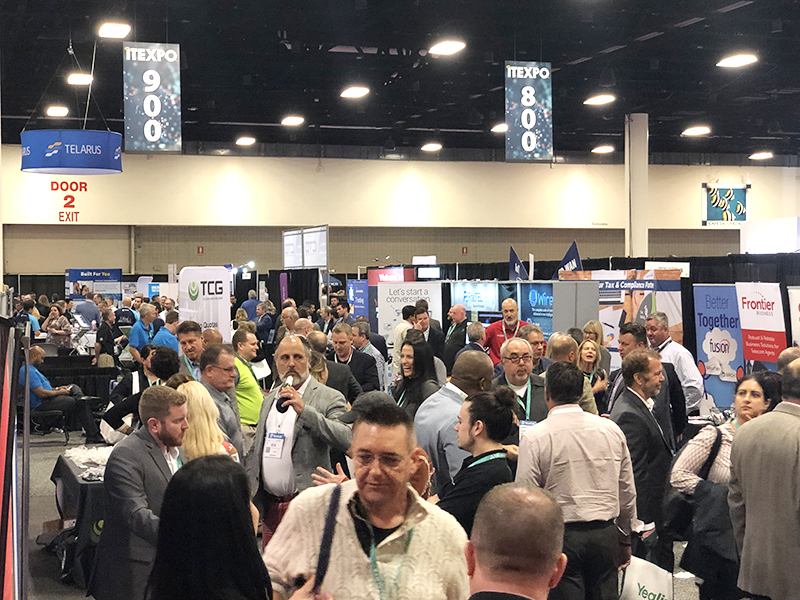 Learn about the latest in UCaaS, the Channel, MSPs, IT, Edge, Cybersecurity, AI, SD-WAN, IoT and the Future of Work at the world's only #TechSuperShow, ITEXPO, Feb 12-14, 2020 Fort Lauderdale, FL.